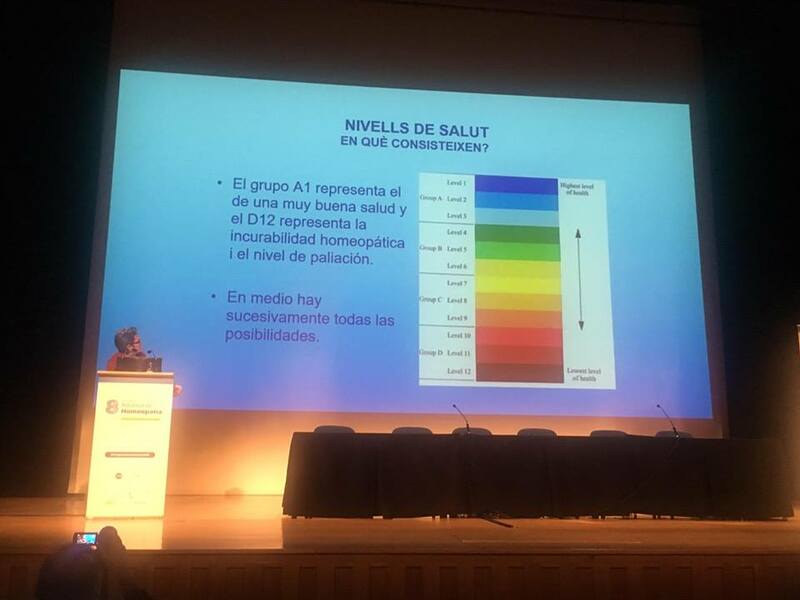 Dr Merce Meseguer Rico, (Dr Merce Meseguer Rico and Dr Maria Àngels Carrera are our Elearning Coordinators in Barcelona and Madrid) had a very interesting presentation about Levels of Health at the VIII National Congress in Homeopathy in Madrid. 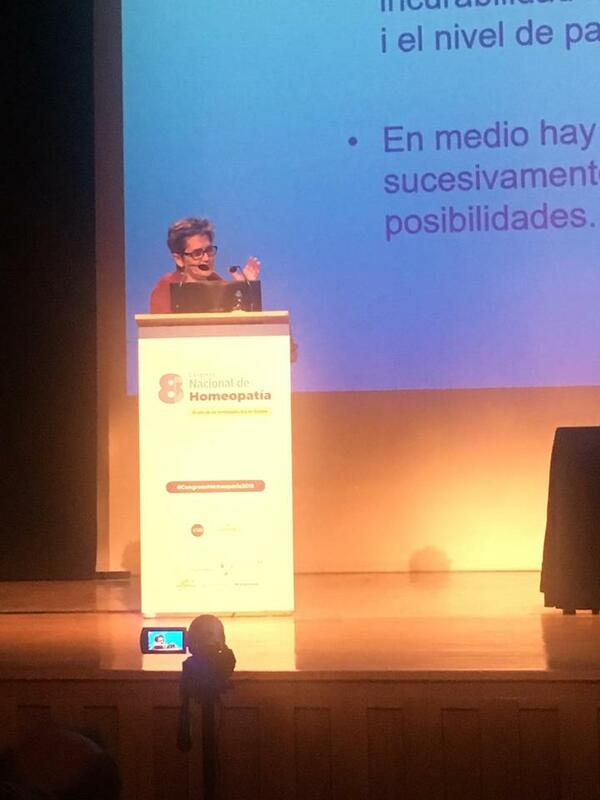 Her presentation was much appreciated! !